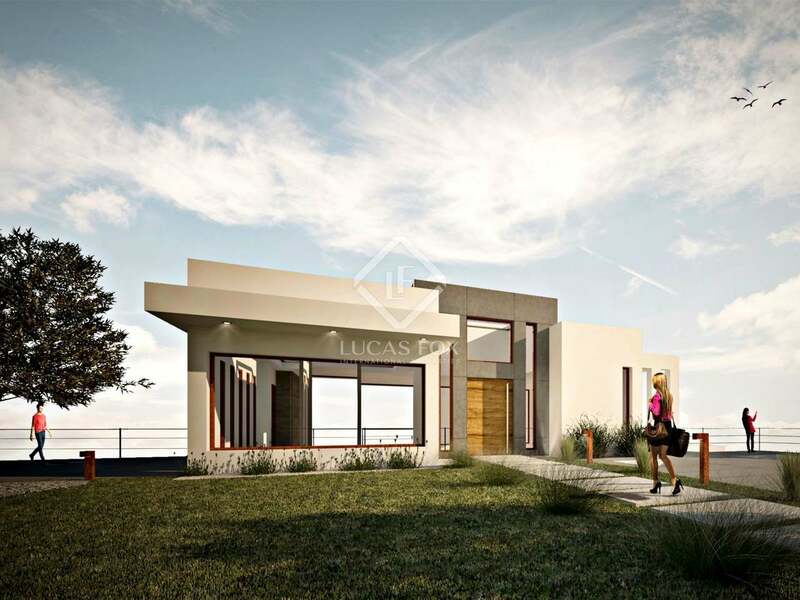 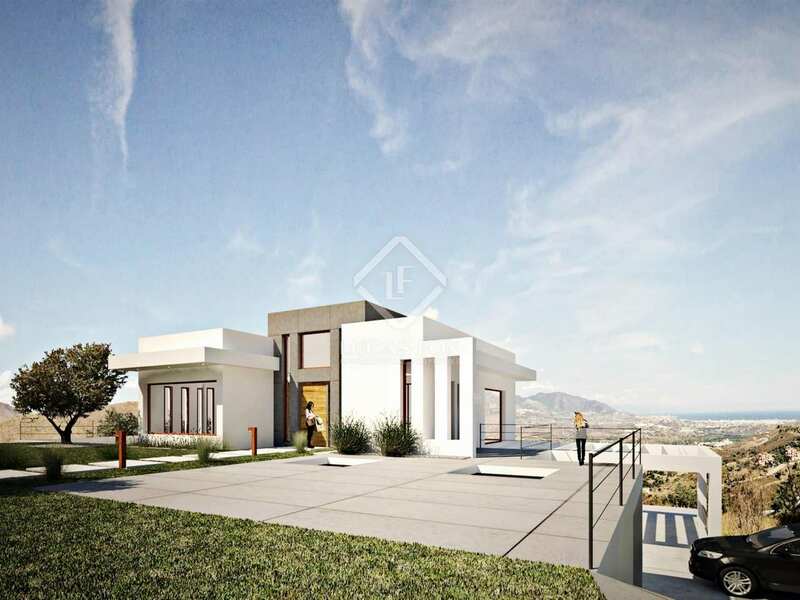 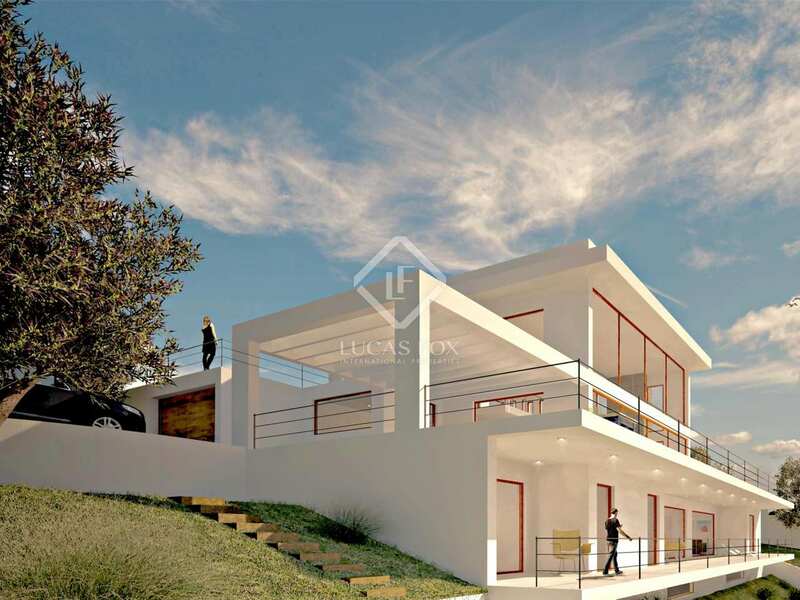 2-storey, 4-bedroom villa to purchase off plan with the highest quality finishes and luxury contemporary design. 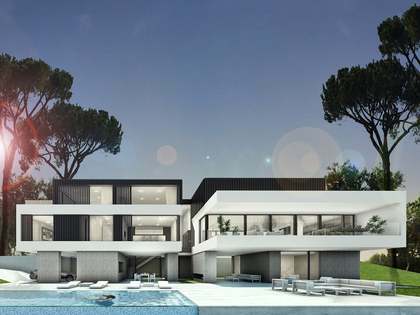 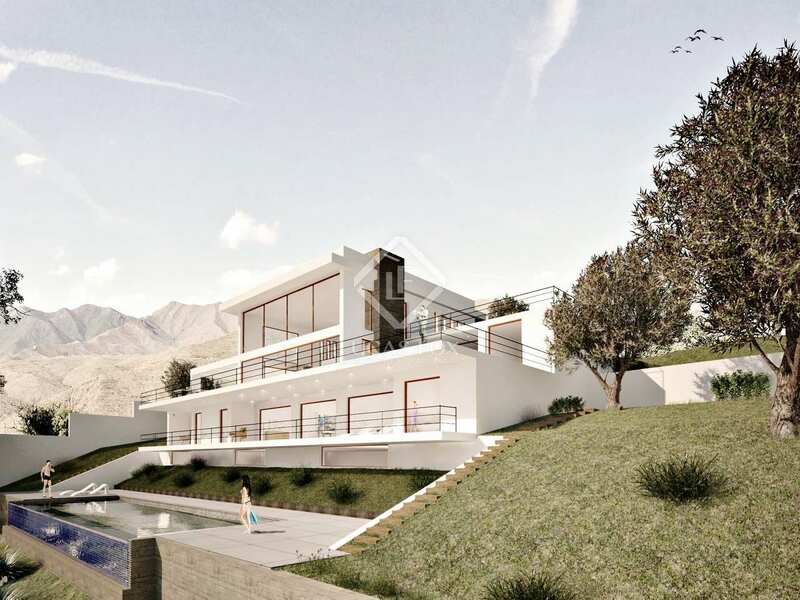 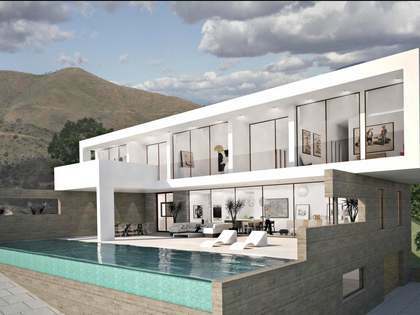 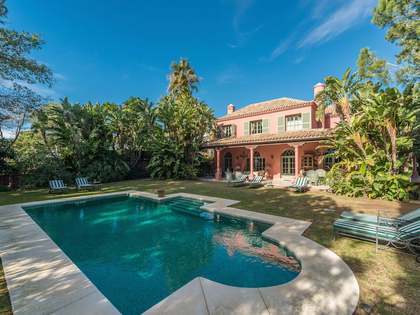 This generous 747 m² villa is to be built on a 2280 m² plot with magnificent views of the Mediterranean Sea and the hills, perched up in the La Mairena urbanisation in East Marbella, just a stone's throw away from Marbella Town, Puerto Banus, the beach and world-class golf courses. Built over 2 floors, the property offers 4 bedrooms and 4 bathrooms, all with cutting edge design and technology such as under floor heating, solar water heating system and air conditioning. 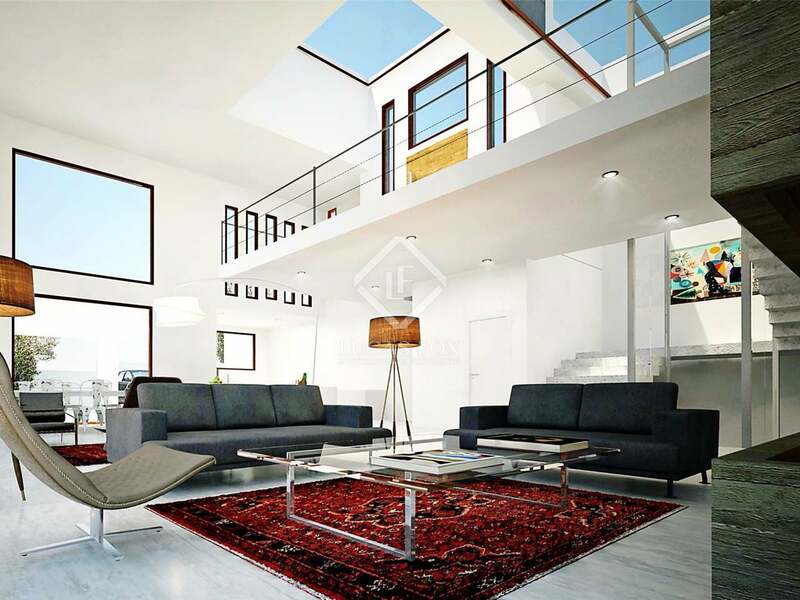 The wonderful living area is flooded with natural light due to the enormous double glazed windows and double height ceiling. 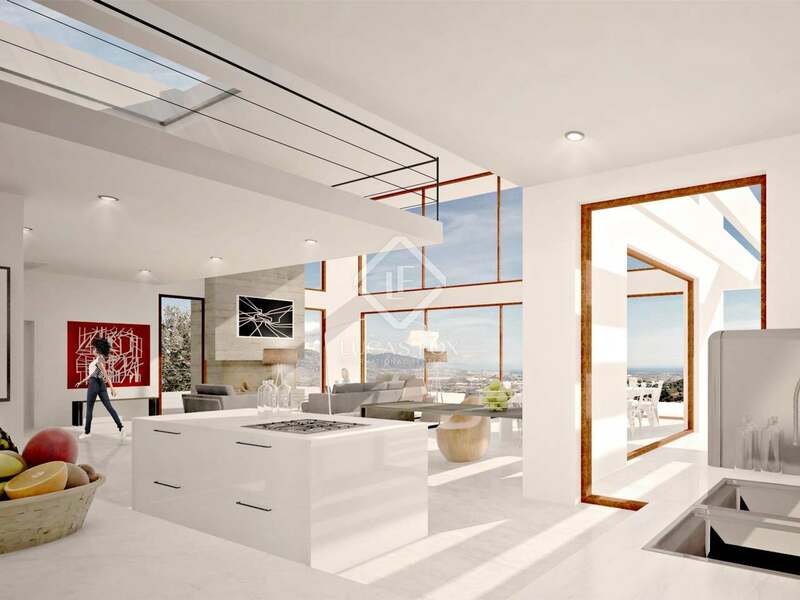 The modern, open-plan kitchen is fully fitted and there is a garage for 4 cars. 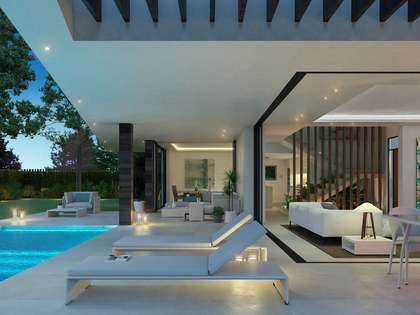 Outside we find an impeccable garden with an infinity pool and 310 m² of terraces. 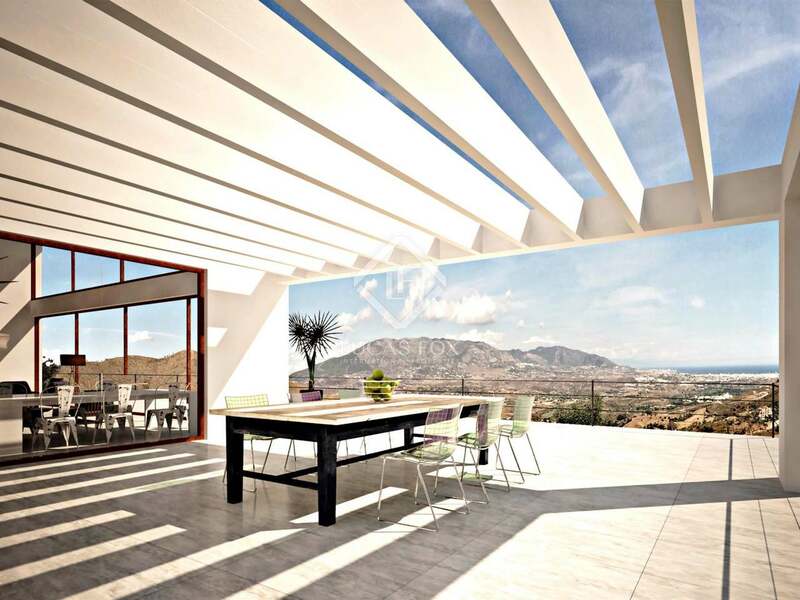 This villa is ideal for those looking for a new home or simply a place to spend their holiday. La Mairena is a residential complex located within the areas of Ojen and Marbella. 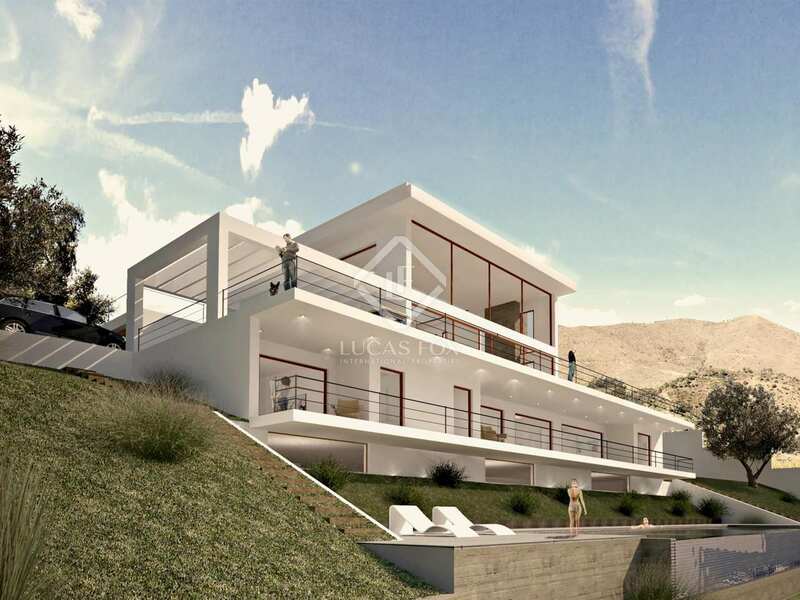 It is a mountain resort, close to golf courses, the sea and the forest. 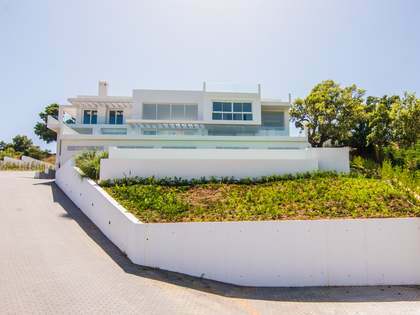 The beaches of Marbella are just 5 minutes away and the resort boasts spectacular views of the Mediterranean Sea, as far out as the Strait of Gibraltar and the Coast of Africa.